This isn’t always a problem. Many Watch owners have picked up a few knockoff bands to round out their collections. They may not hold up and last forever, but in my case, they have served their purpose well enough. Also, these are good options to find colors and styles that Apple doesn’t offer. While the bargain basement bands have their uses, it’s also good to identify some middle ground- quality band makers beyond Apple who offer a good product that costs a little less than first party options. Casetify is one such brand. While their prices aren’t that much cheaper than Apple in many cases, they offer a much better than average quality and back their products with a solid warranty. 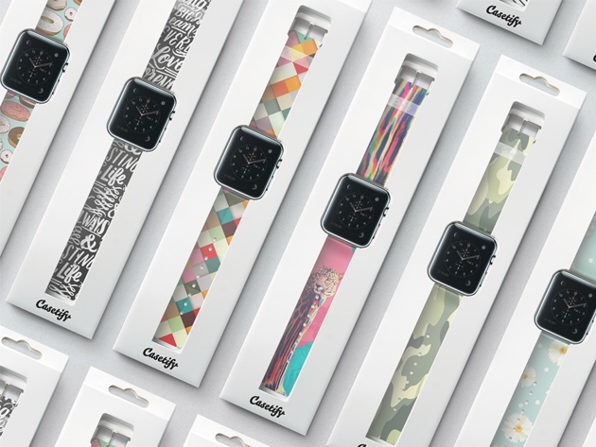 Also, as you browse Casetify’s band selection, you are sure to be impressed by the sheer volume of designs and options. They even have a custom band option that allow buyers to add their own pictures to a Watch band. You change your clothes, change your socks, change your shoes—why not change your watch band? Get endless custom possibilities for your wrist with $70 to the Casetify store (which gets you pretty much any band on the site). 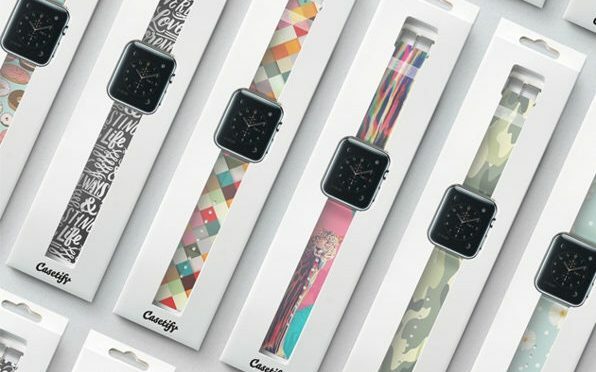 With styles for every lifestyle, occasion, and mood, Casetify bands are easy to switch out for your current band, and are sure to help you get the most out of your iWatch.